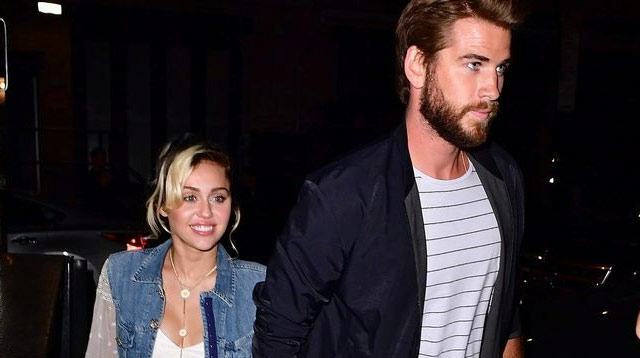 After Billy Ray posted an Instagram that could be (very liberally) construed as a wedding announcement, Mama Cyrus has put the stop on rumors of the couple's elopement. "She is not eloping," she said on Mario Lopez's radio show On With Mario. "She is not getting married. They are so freaking happy and living in Malibu. She's so happy and she's always like, 'I don't know why everybody wants us to get married. It's so perfect.'" A red herring or the truth? Smells authentic but really—what's it to us?